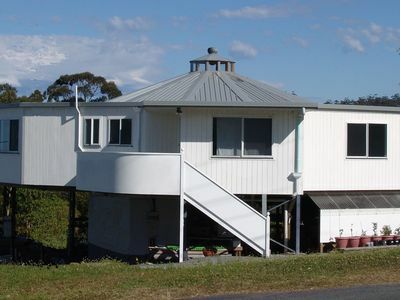 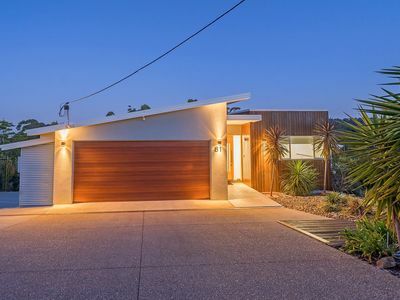 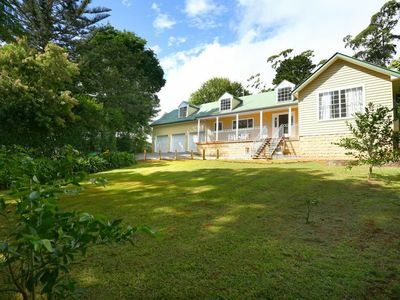 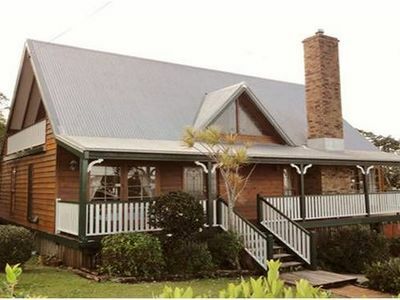 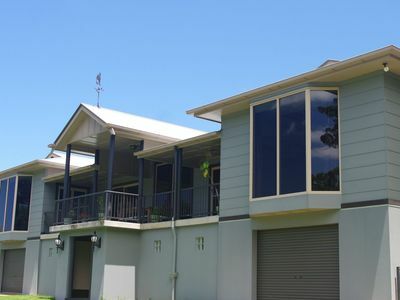 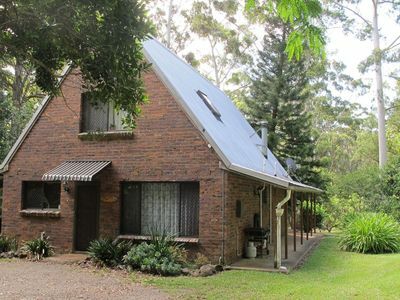 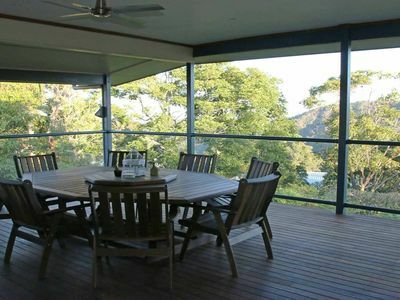 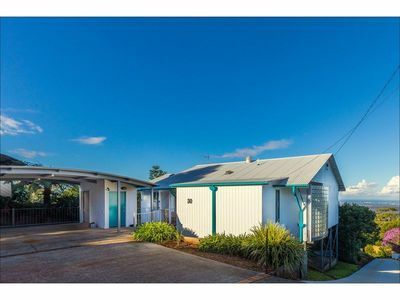 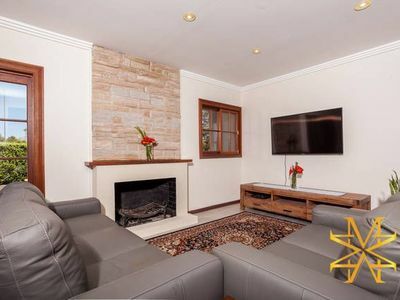 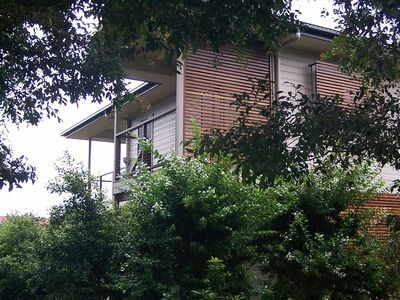 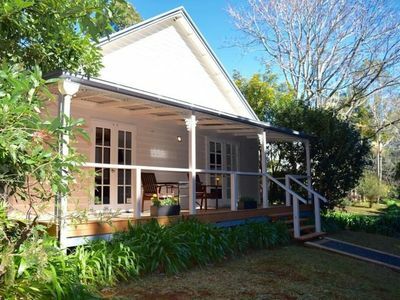 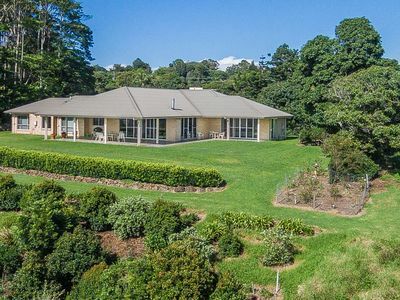 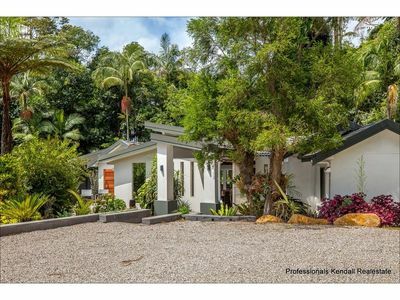 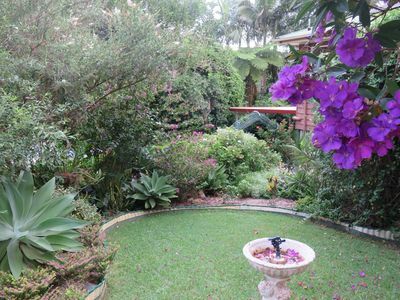 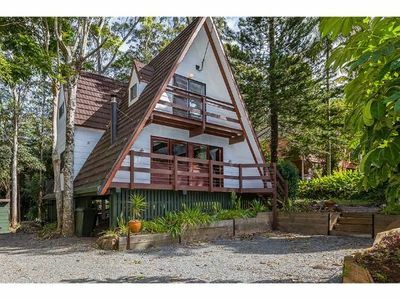 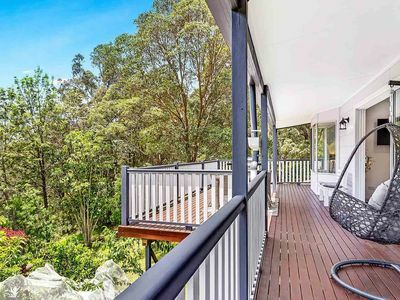 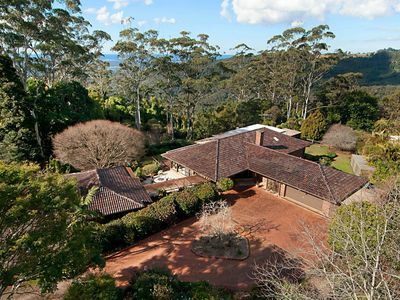 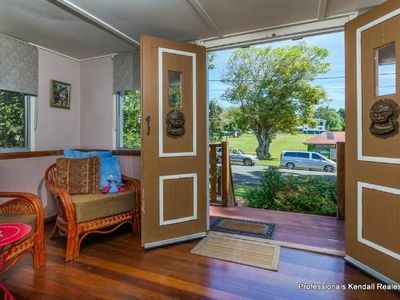 Mt Tamborine Family Home, sleeps 13, 4 bed, 3 bath, pet friendly. 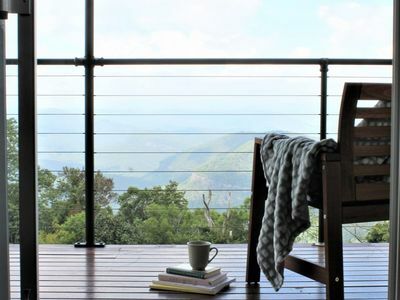 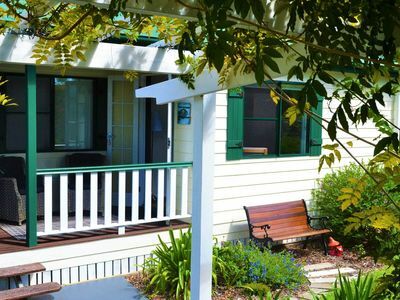 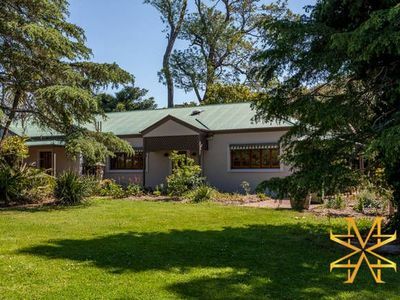 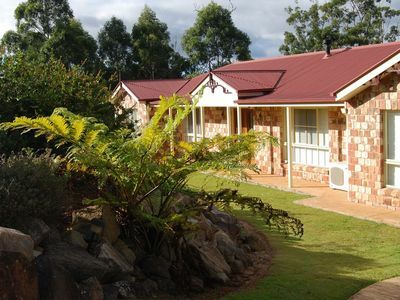 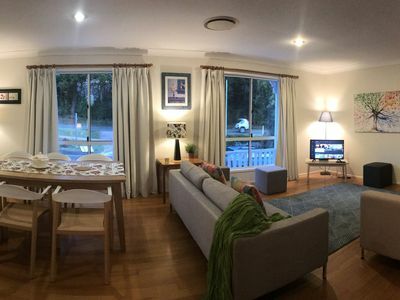 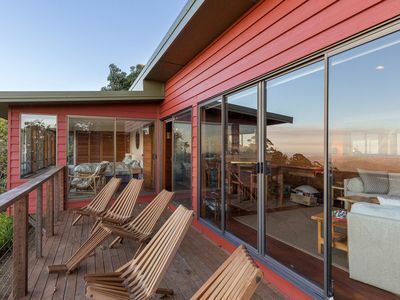 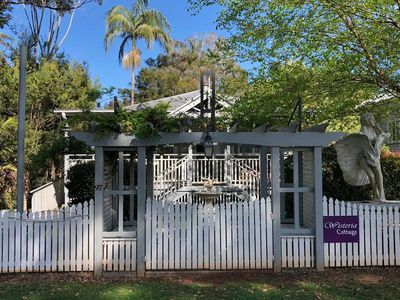 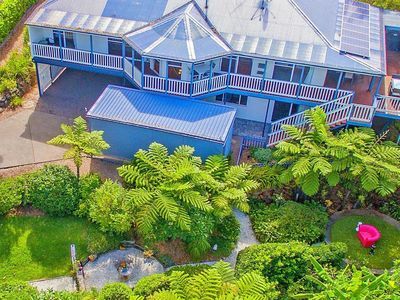 If you want accommodation ranging from refreshing holiday b&bs to holiday cottages accommodation, you'll find great accommodation options for your stay in Tamborine Mountain! 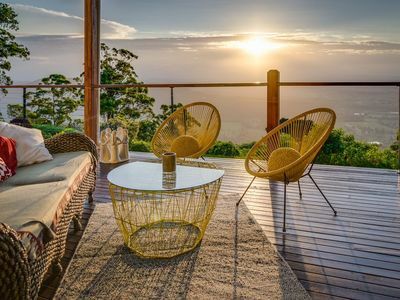 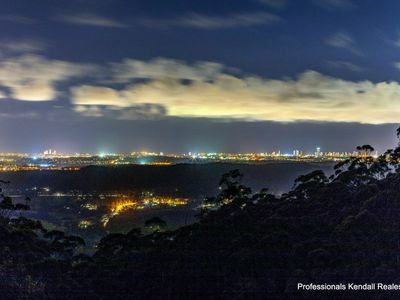 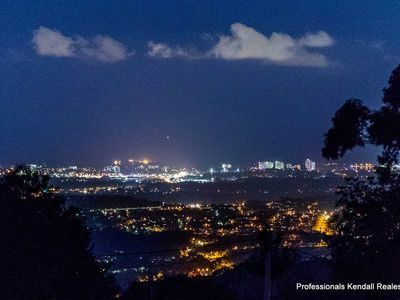 Get great holiday accommodation packages for your accommodation in the Tamborine Mountain area of Gold Coast in QLD with Stayz.